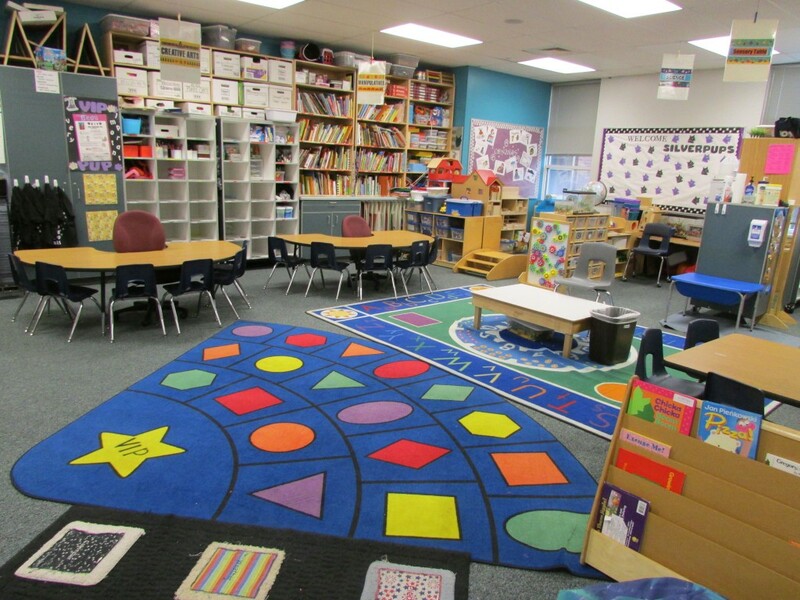 ​Welcome to the Preschool & Child Care Labs located inside Riverton High School. We provide services for children from 6 weeks of age to 5 years old. Our goal is to provide children with a caring and enriching environment that will encourage their growth and development. We believe that each child is a unique individual. We are sensitive to a child's social, emotional, intellectual, and physical needs. Our Preschool and Child Care Lab have been established as teaching facilities for high school students who are interested in child-related careers and those who desire more experience in parenting skills. Trained and prepared high school students will teach the preschool classes and work daily with the children in different learning situations. All classes will have 1-2 adults supervising them at all times. The Child Care Lab provides service for children from 6 weeks of age to 5 years old. It is an integral part of our Early Childhood Education program and allows high school students to get hands-on experience with infants and toddlers.